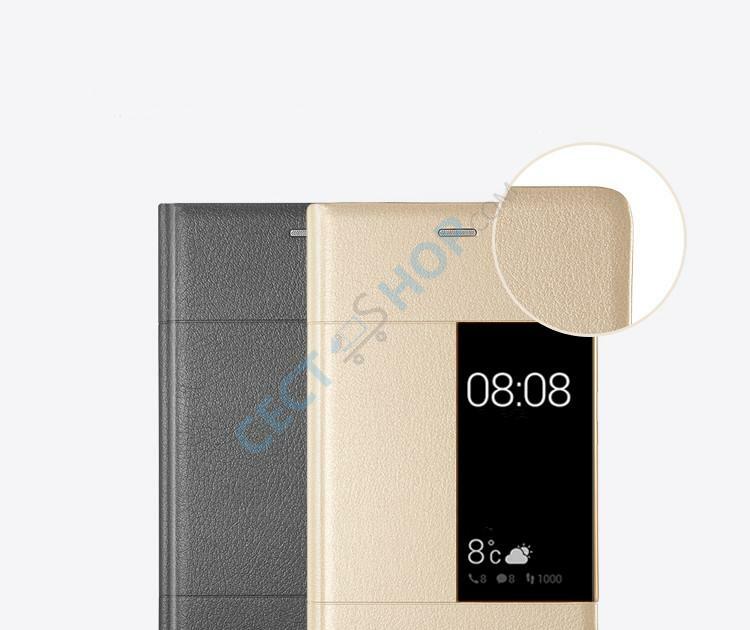 The Smart View Flip Cover is made of high quality materials and gives your Huawei P9 Plus smartphone a high-quality appearance without disturbing the slim design of the mobile phone. 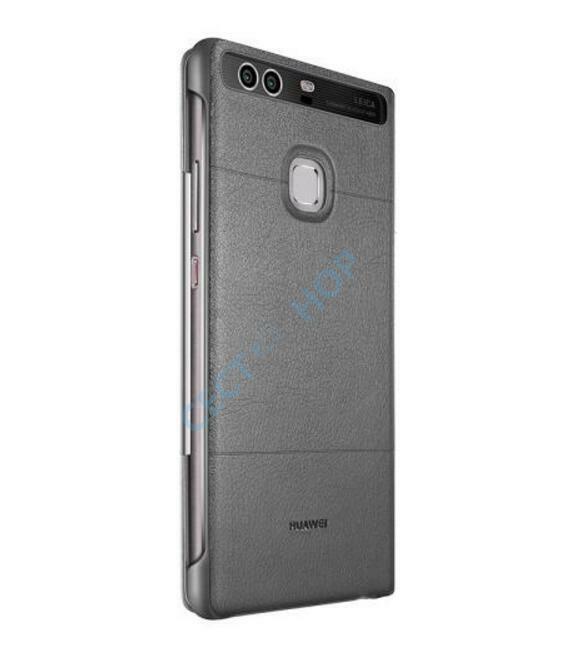 Protect your phone with the Huawei P9 Plus Smart View Flip Case from falls, bumps and scratches. 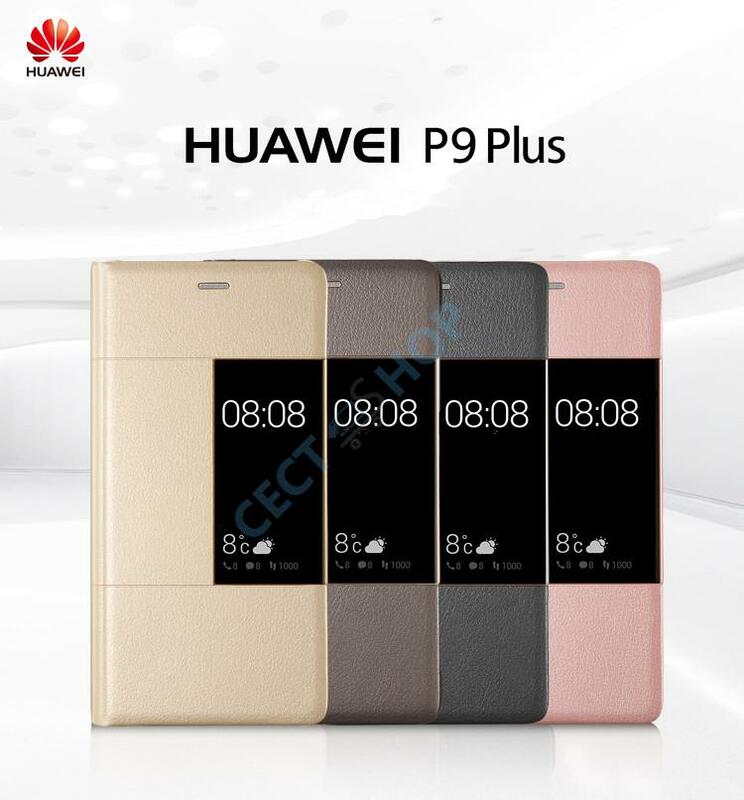 This durable protective cover protects the edges and the back of the P9 Plus and it not only looks good, but also offers you special serenity. 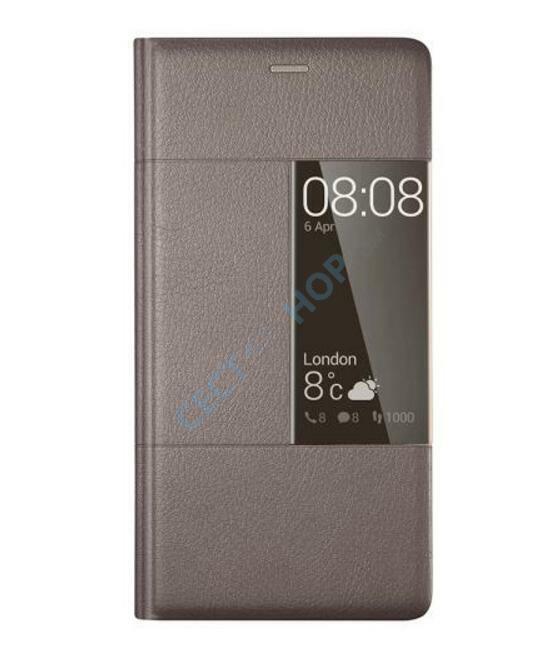 With the Huawei Smart View Flip Cover, you also ensure that all control buttons, such as the on / off button, the volume rocker, the charging port and the camera lenses, as well as the fingerprint scanner are freely accessible and fully operable. 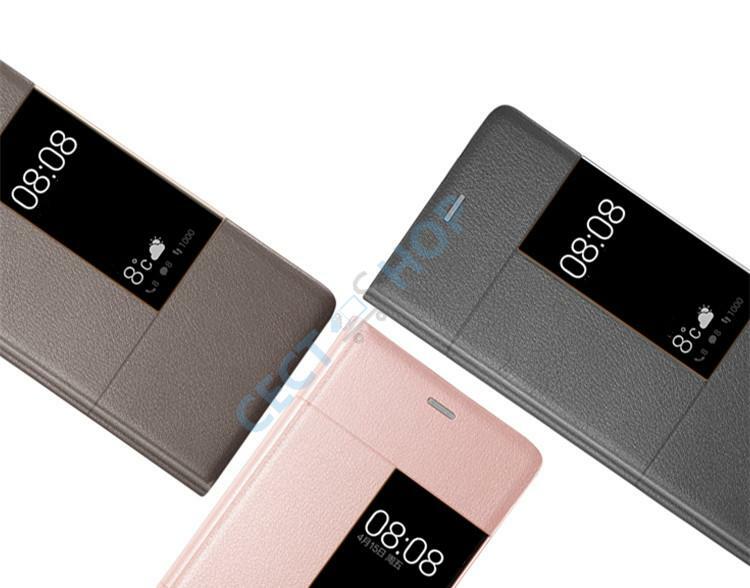 There is a recess for all connections. 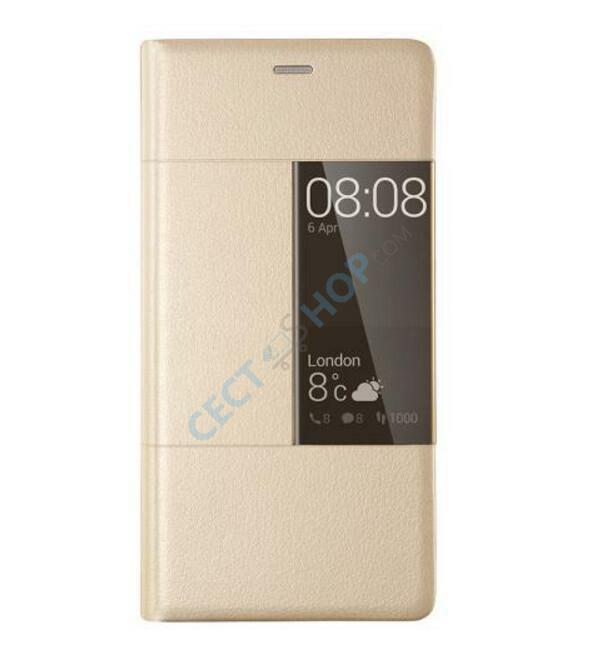 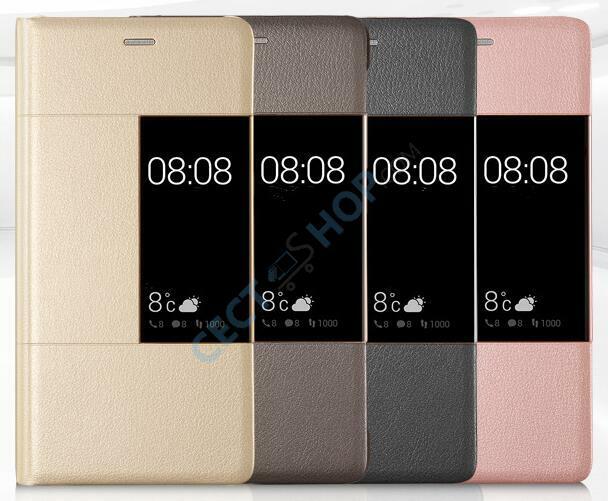 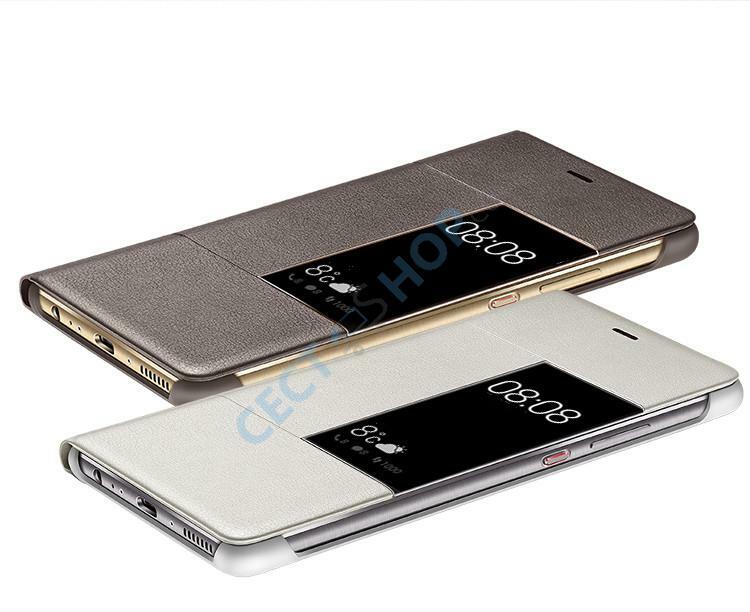 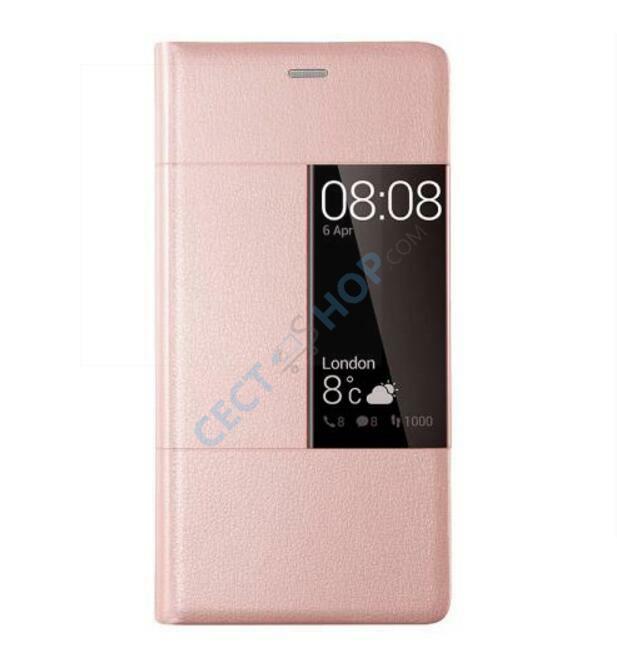 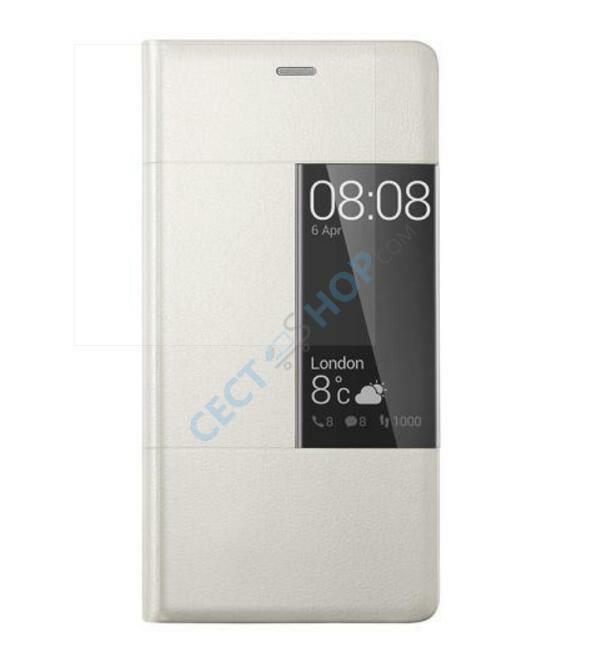 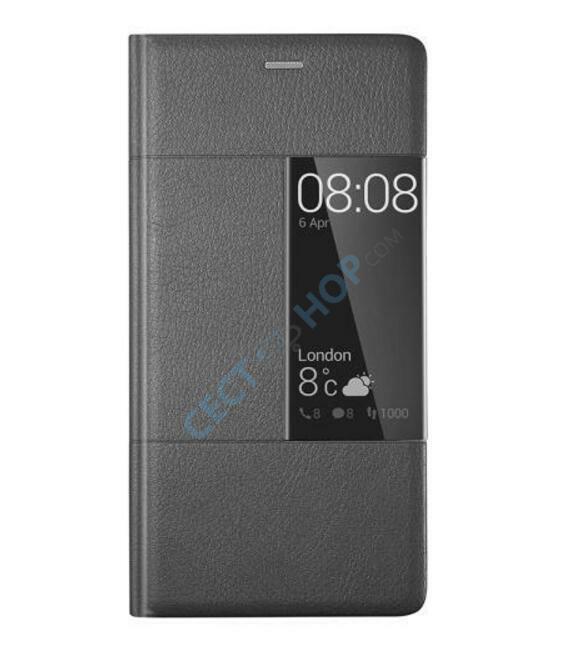 Order and buy the high-quality Smart View Flip Cover for your Huawei P9 Plus Smartphone at CECT-Shop - since 2006, your number one online shop for mobile phones, tablet PCs and accessories from China!